When you want to celebrate a love that will last through all of time and space, why would you have anything but a Doctor Who themed wedding? But if you search Doctor Who wedding ideas on le internets, you find a lot of suggestions for attire, cake (like my TARDIS cake! ), bow ties and blue decorations, but not enough of the little unique personal details I so adore in weddings. I also noticed a lot of the ideas were based on the Dr Who reboot. May I just add a little personal opinion here? If you’re going to say you’re into Doctor Who enough to have a themed wedding, please, please, PLEASE tell me you’ve watched more than the reboot, or I will be judging you. Last week, the Godfather and I took bitty out to tea and the table next to us started talking about Doctor Who. Naturally, my ears perked up, and when party 1 asked party 2 if they had ever watched the older episodes, party 2 – who claimed to be a serious Whovian – said no, because the old episodes are boring. It took much Southern belle restraint not to interject on how that so makes party 2 a poser… or whatever term you young people are using these days. First of all, there’s a lot of cultural history in the early Doctor Who episodes and you can’t fully appreciate the reboot without seeing the early versions of the Doctor because the reboot references the earlier Doctors quite a bit. I know this because we started with the reboot, went back to watch the original episodes, and then enjoyed the reboot so much more. Second, the campy special effects from the original Doctor Who series are entertaining in their way. If you need constant glamorized special effects to be entertained, go watch a Michael Bay film, you clearly cannot appreciate the Doctor. Speaking of which, I am finally starting Season 8 and the Peter Capaldi Doctor Who episodes. Someone in L’s office mentioned he didn’t like the Peter Capaldi interpretation of the Doctor because it seemed flat. After watching a few episodes, I beg to differ, I rather like it. It’s a change from the previous three doctors (all of whom I appreciated in their way), and has a bit of a Tom Baker feel. Tom Baker is my favorite of the original series Doctors, so I’m interested to see more. Back to weddings and these cookies. Nicole, at Little Blog on the Homestead is getting maaaaaaaaaaarrrrrriiiieeeed to her sweetheart Dustin, and so a few bloggy friends and I got together and decided to throw her a virtual bridal shower! She didn’t have a defined wedding theme, so it was sort of a free for all, and knowing that Nicole is a huge Doctor Who fan, I wanted to make her something unique and personal, and of course, Doctor Who themed. 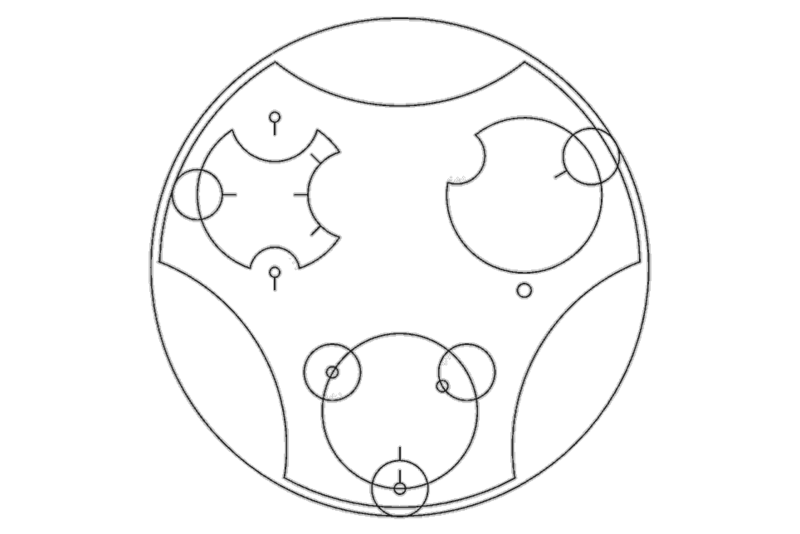 The Google was not very helpful here, but I’m always up for a challenge and I came across a nifty English to Gallifreyan translator. The original plan was to make blue macarons, paint “Dustin and Nicole” in Gallifreyan on the shells and ship some to her, but it was about 100 degrees outside last week and there was just no way I could safely and economically send her macarons. I know it’s a “virtual” shower, but I feel like if you inspire something I create, and it’s something I can ship, you get to try it. Actually, the original original plan got a bit out of hand as I was going to make an entire dessert table of homemade Doctor Who themed goodies with a TARDIS cake centerpiece, and then I realized I needed to scale it down a bit. Maybe a future post, yes? Since macarons weren’t going to safely ship in the heat, we move on to the next easiest surface – a sugar cookie. Use your favorite sugar cookie recipe, cut circles, flood, transpose the design, trace, edge, and dust with shimmer. Because you need shimmer to look like stars. And it’s sparkly. You can use a nearly identical method to make fondant cupcake toppers or trace the design on a cake. 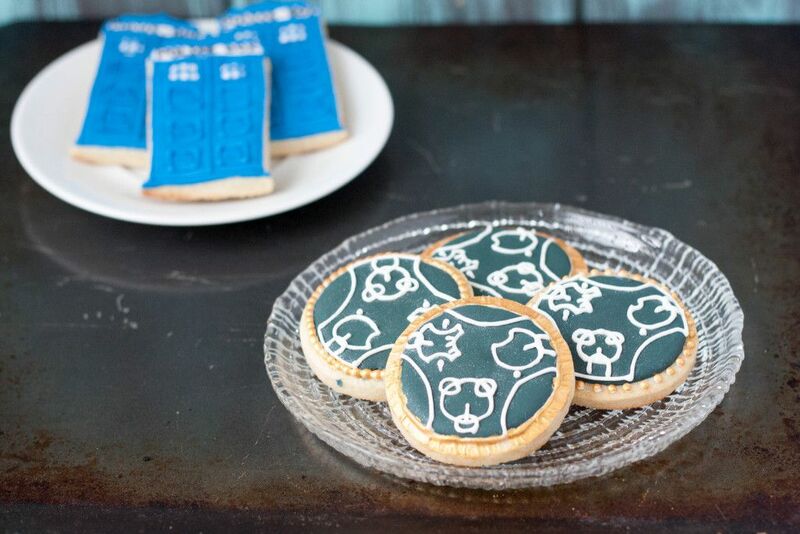 I think these cookies make a great Doctor Who wedding favor though, because even the non-Whovians like cookies. I hope you enjoy my tutorial! 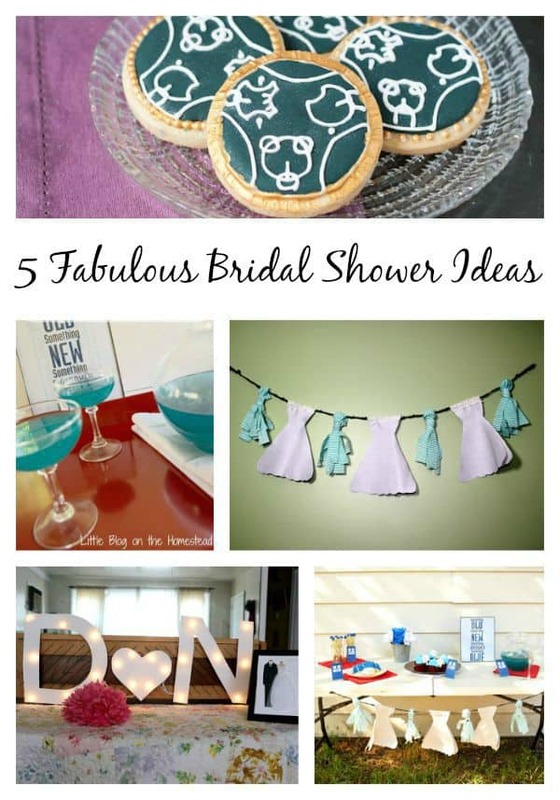 Be sure to scroll past the “recipe” box to see the other wonderful bridal shower ideas. Congratulations on your upcoming wedding Nicole! I hope it’s a beautiful day to mark the beginning of a joyful new chapter in your lives! 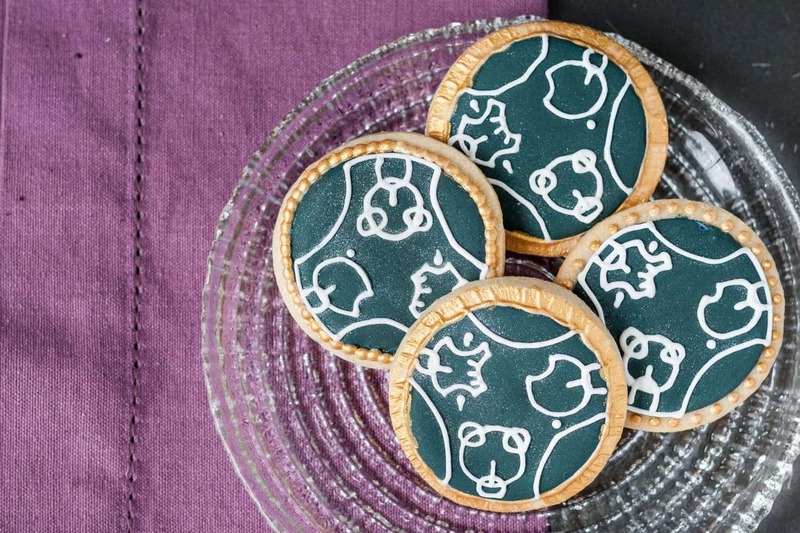 How to make Doctor Who wedding cookies, featuring the couple's name in Gallifreyan. I didn't specify quantities of royal icing or sugar cookie size, because that is up to you as the decorator. For this post, I used cookies that were 3" across. While a good size, I wouldn't go any smaller so you can maintain the details of the Gallifreyan when you transfer the design. 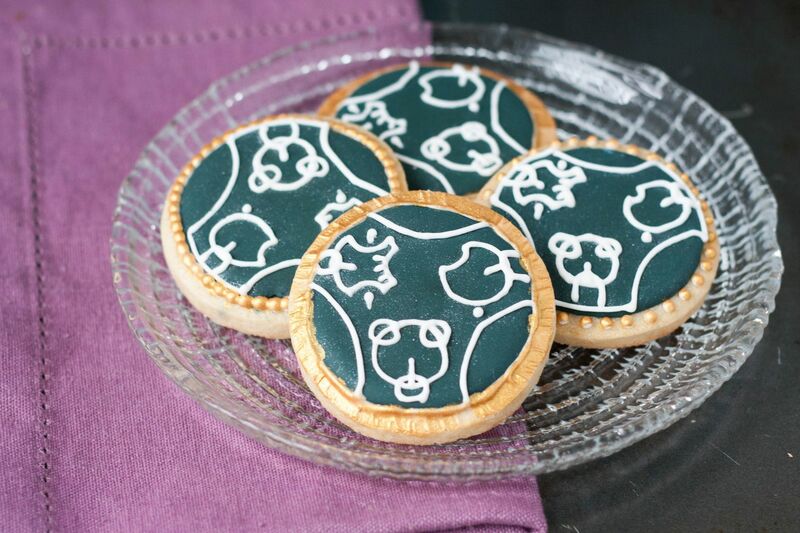 Start by creating a backdrop on your cookies using the flood consistency navy royal icing. If you'd like, leave enough room, as I did, to add a border. Be sure to scale your transfer pattern accordingly! At some point while the cookies are drying (6-8 hours at least, you'll need them to be very dry), go to the English/Gallifreyan translator I linked to in the post and get your translation. You'll need to write out the "and" if you're doing as I did and writing "Name and Name". You may also choose to write out just the couple's new last name. 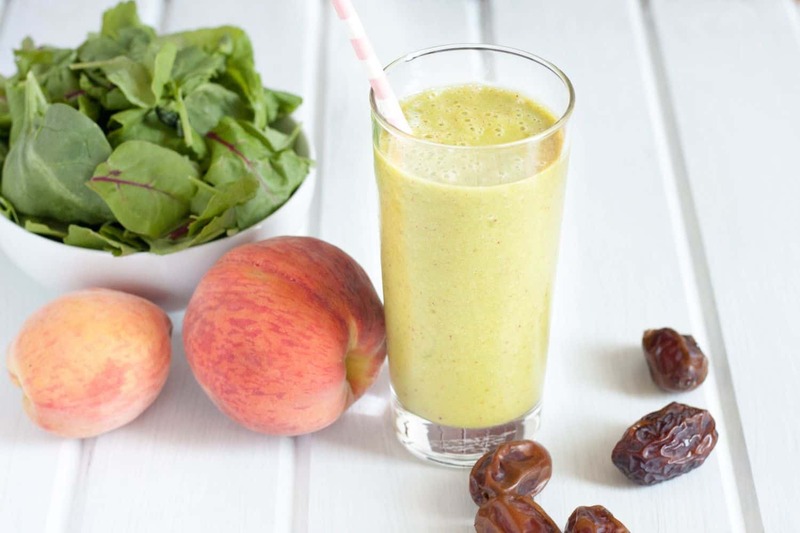 Take a screenshot and use your favorite photo editing program to scale the image to the correct size for your cookie. Print, and trace over the design onto your craft film. I prefer to use a sturdy craft film to transfer a design using pressure/scratching than tissue paper (another common method), because the stencil (for me) seems to last through a greater number of cookies. When the cookies are dry, set your stencil on top of the navy icing (ink side up) and, using your scribe tool or other sharp metal object, scratch over the design with enough pressure that it transfers lightly to the cookie beneath. If your icing isn't very dry, you'll crack it, so have patience and plan ahead. Trace over the scratched design with your medium/stiff (writing consistency) white icing and a #1 tip. Feel free to make the border design whatever you choose. I made some dots and some edges using a single line of brush embroidery. To create the brush embroidery look, pipe a line against a section of your royal icing circle with stiff white icing and a #2 tip. Use a slightly damp (not wet) stiff square tipped paintbrush and gently brush out the line to the edge of the cookie. Repeat until you've gone around the entire cookie. Let the border and Gallifreyan writing dry before continuing. 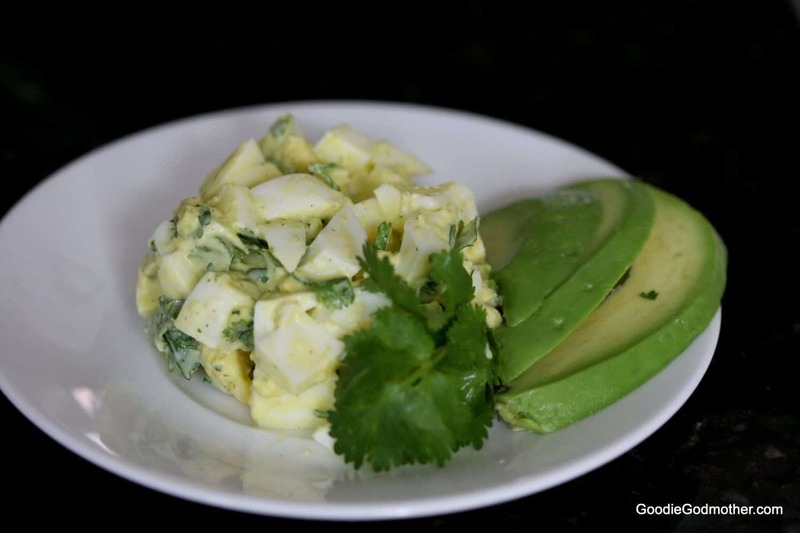 To add gold painted accents, mix a little bit of the gold luster dust and a drop or two of lemon extract on a plate until you have a smooth paint. Never mix in the main luster dust container! Paint over the parts of the cookie where you'd like to add gold accents. I chose to add the accents over the border and no where else. Allow to dry, but this dries in a few minutes. Finish the cookies with a light dusting of dry super pearl luster dust using your soft dusting brush. 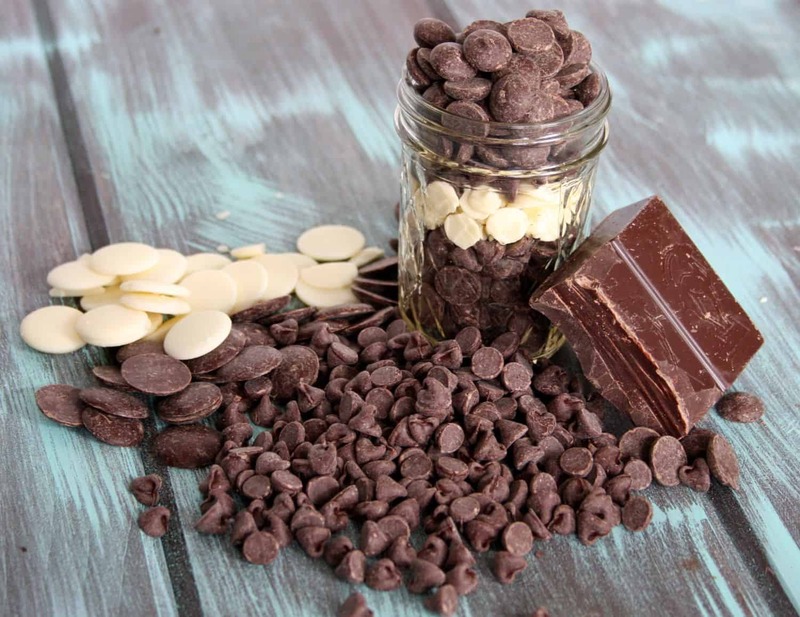 Package the cookies individually and store in an airtight container up to a week. Dr. Who Themed Bridal Shower, Cook. Craft. Love. Oh my gosh that is so awesome! I LOVE that it says Dustin and Nicole in Gallifry! How hilarious is that! But seriously these were such a sweet and creative idea! Oh man, I wish I’d seen this idea before my daughter’s Doctor Who 6th birthday party in May! 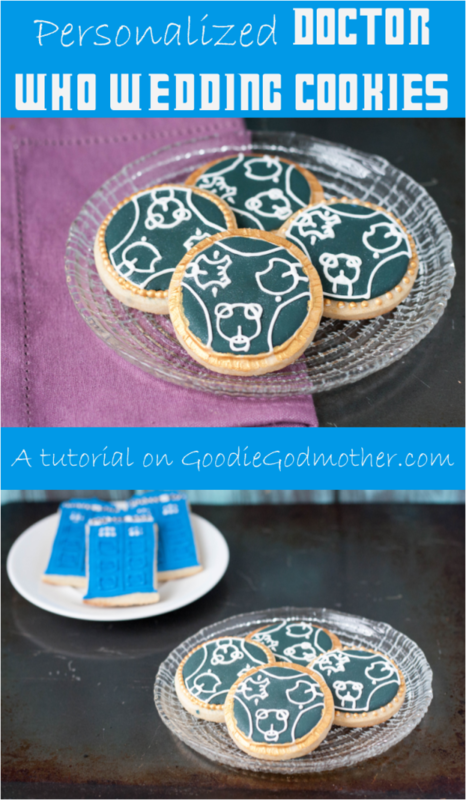 (http://tikkido.com/blog/Doctor-Who-Birthday-Decor) These cookies are fabulous, and they would have been amazing at the party! I felt a little sad that I ran out of time to include any Gallifreyan writing in our party. The party looks amazing, Nikki! I’m sure your daughter and all her guests adored it! I should have included a note. 😉 I got hooked via the reboot too, and the only old episodes we’ve watched have been the ones available on Netflix, but we catch so many more references in the new episodes after watching the old! These cookies are amazing!! You are so talented! We’re on episode 10 now, and Peter Capaldi has officially grown on me. Isn’t it funny how we get so into the characters?